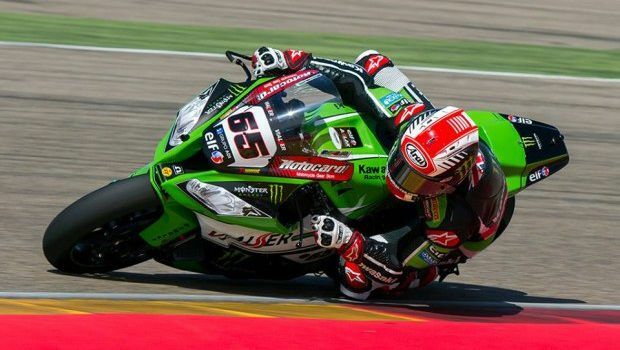 Rea ends Sykes Donington dominance. 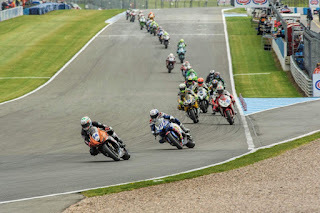 Johnny Rea ended Tom Sykes unbeaten Donington run in style this afternoon after the surprising end to race 1 yesterday. 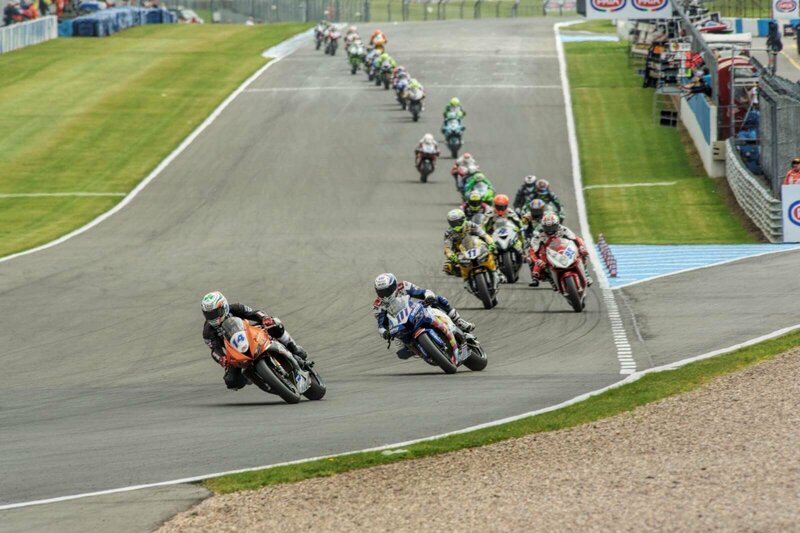 The new Race 2 grid placing rule meant that Rea had to start from Row 2 but was already in 2nd place by lap 2. After passing for the lead Rea built up a 4s gap that Sykes brought down to 1s, but was unable to catch the current World Champion and had to settle for 2nd. 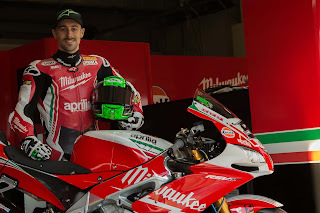 Eugene Laverty had a day to forget as he crashed out 3 laps in but, was thankfully unhurt. Jack Kennedy excelled on the Profile racing 675R Triumph and took a very credible 5th after the restart. Running 4th for a while Jack almost had a podium in view, but in the end rode a very respectable race on a bike he hadn’t much time. 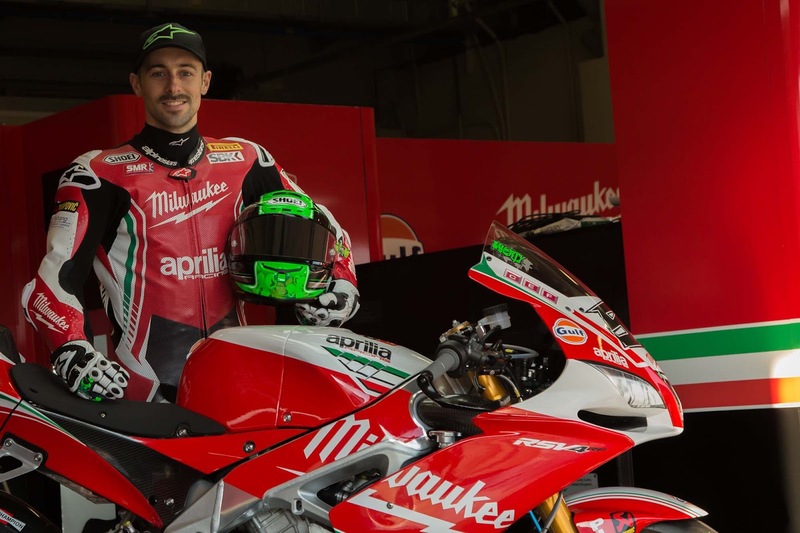 Jack returns to the Tsingtao MV Augusta team with a significant confidence boost. 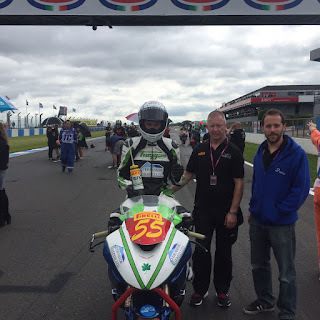 Kevin Keyes and Aaron Clifford took part in the hosted Pirelli National Supersport Superstock race where they qualified 23rd and 12th respectively. Aaron came home in 11th where Kevin managed to make up some places to finish 16th.